£85.00 Direct glazed, softwood window 315mm wide x 520mm high including glass. 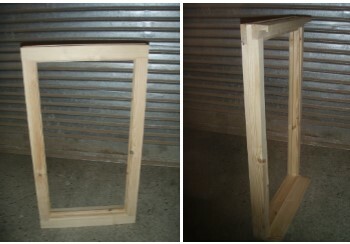 £90.00 This Direct Glazed stormproof window measures 570mm wide x 1050mm high. 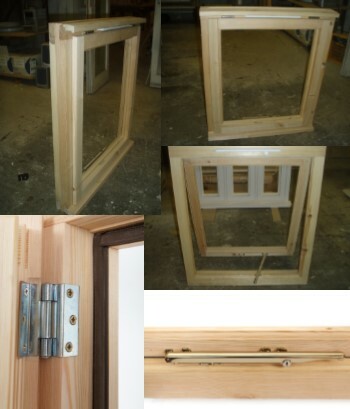 £130.00 This single casement Stormproof window measures 745mm wide x 880mm high.